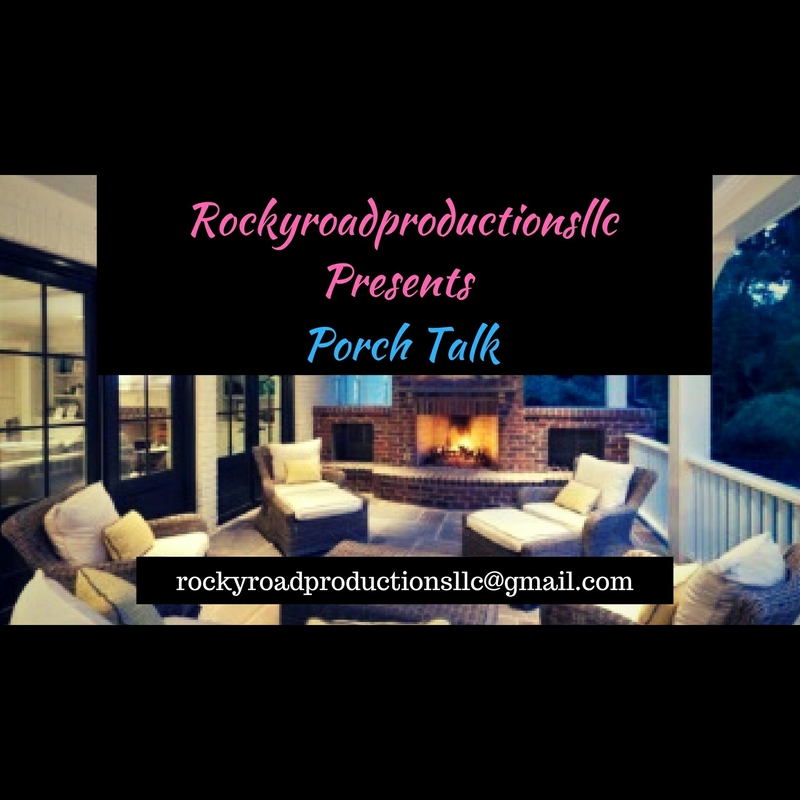 This time on #Rockyroadproductionsllc #PorchTalk #MzFefeDaPlug and I discuss Tasha K Unwine going in on the Smith’s. She shares a video of Janet Herbert talking smack about Will, and calling Alfonso (Carlton from Fresh Prince) a Tampon. Tasha also comes for Jada and her Red Table Talk. We share our thoughts and encourage you to respectfully give yours. Please Like , Comment, and SHARE this video. Thank you for your views and support! 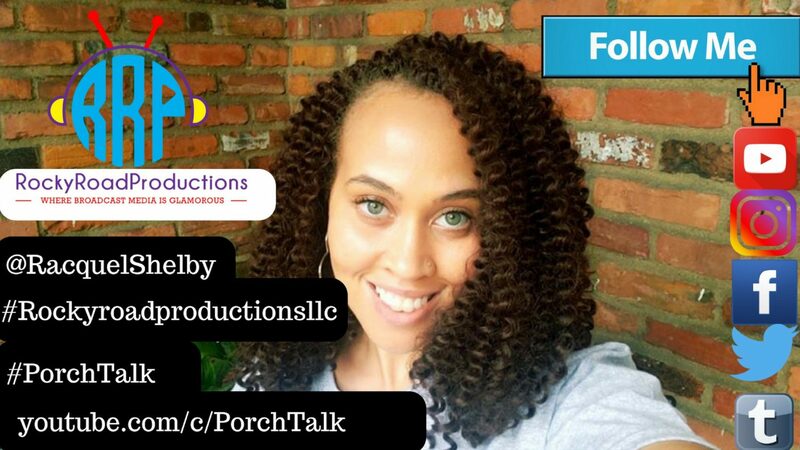 Please feel free to donate, so that we can expand and exceed your entertainment 🎭 needs. All Donations are appreciated ! !